The results of a new study to be released tomorrow, but seen exclusively by BetaNews, reveal a severe misalignment between the way IT leaders talk about change management and the strategies they have in place to execute these initiatives. The survey of more than 320 IT leaders by document productivity company Nitro shows that change management strategies vary between organizations, but many fall short. Three out of four respondents state that a vendor's level of change management support has played a role in their decision to sign an agreement. 87 percent rank customer support resources as an important factor in a software vendor evaluation, including 43 percent who say the offering is critical. User testing is seen as most successful, with 95 percent saying it's an effective strategy. On the other side of the coin, insufficient user training is a common problem, with 42 percent of organizations identifying it as a challenge. According to 37 percent user training has proven ineffective in new software implementations, whether led in-house (19 percent) or managed by a vendor (18 percent). The most-neglected change management strategy is user adoption tracking -- one in four organizations say they are not effectively watching this metric. User satisfaction (71 percent), productivity gains (67 percent), and user adoption rates (57 percent) are the most common goals for new software implementations. The most common challenges facing respondents are strain on IT time and resources (67 percent), user resistance to change (55 percent) and having multiple user groups with varying needs (53 percent). Almost half of respondents feel software vendors have room to improve on the quality change management resource they provide. "These findings reveal that there is a clear disconnect between goals and strategies," says Nitro COO Gina O'Reilly. "Our research identified serious gaps in tracking and visibility, user training, and communication, as well as in IT time and resources, that hinder implementation of new software. 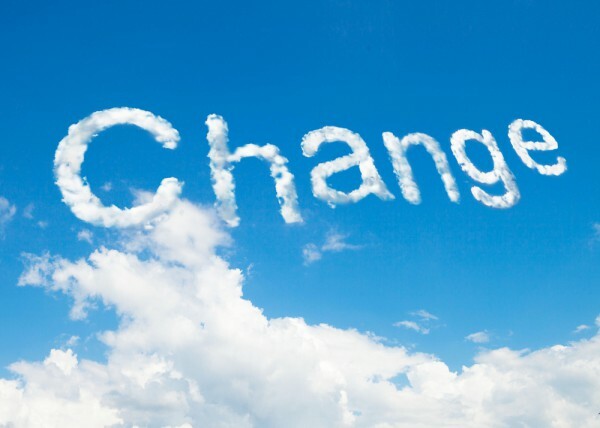 It’s clear that while organizations may, in theory, understand the importance of change management, they are struggling to implement effective change management strategies in practice, and losing time and money as a result." Though there are many possible approaches to change management, the ultimate goal for most organizations is a common one -- get users to adopt the new software, and make sure they're happy with it in the long run. One way to do that, according to O'Reilly, is to ensure software vendors are held accountable for offering effective ongoing support. The full report will be available tomorrow on the Nitro website.